So, you need to use the library on Inauguration Day, Tues., Jan. 20, but you don't want to miss the historic event. Not to worry! 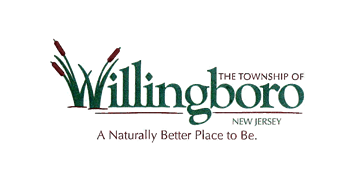 Willingboro Public Library will show the events on television and streaming video at various locations throughout the day.